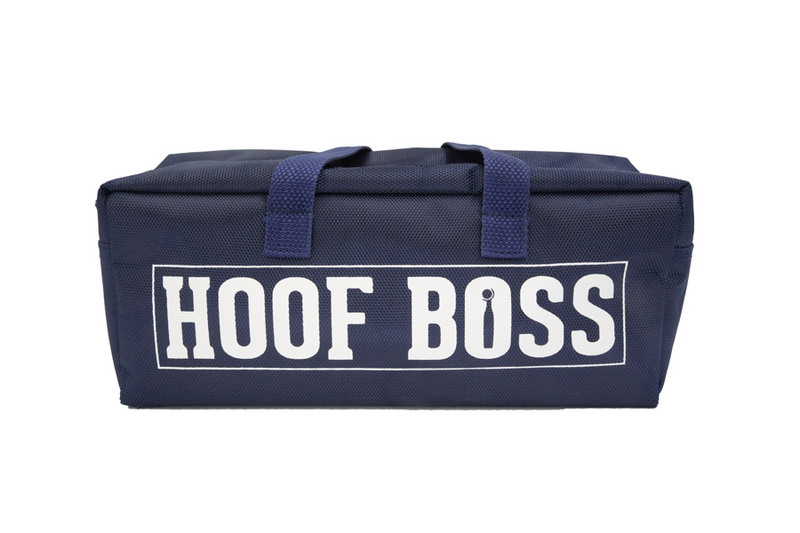 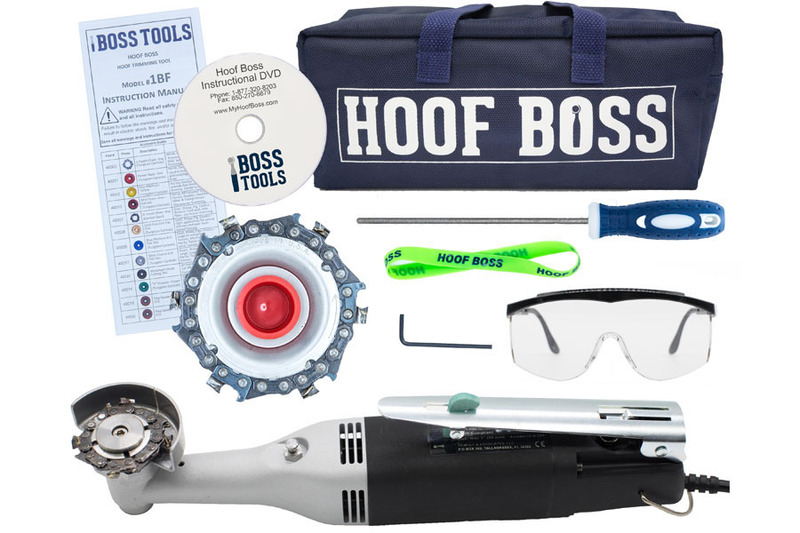 This set combines the Hoof Boss and the Herd Boss Trimming Disc to create the ultimate hoof trimming package. 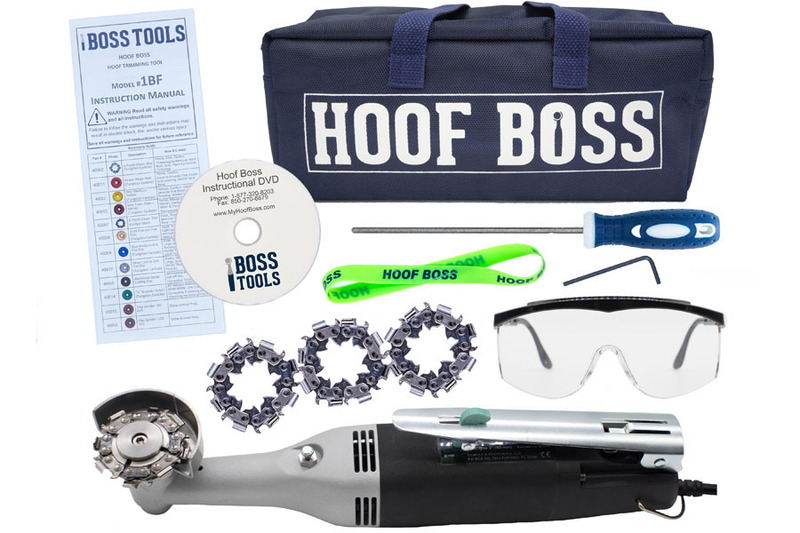 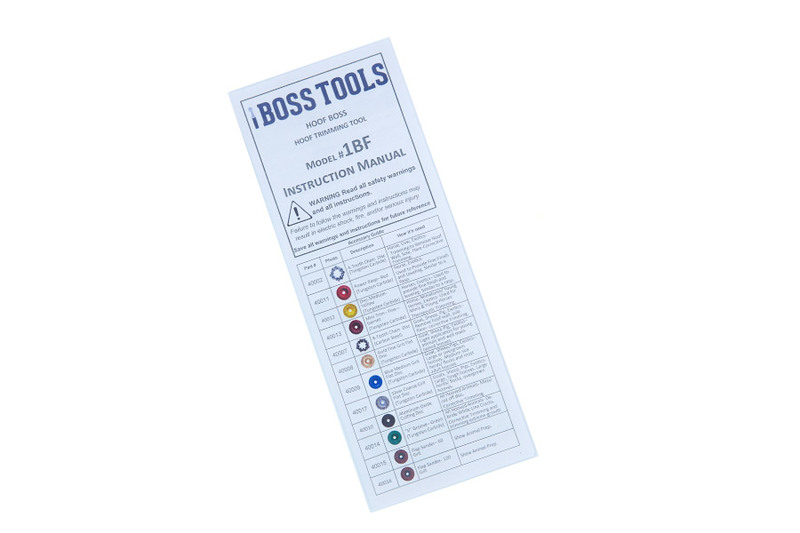 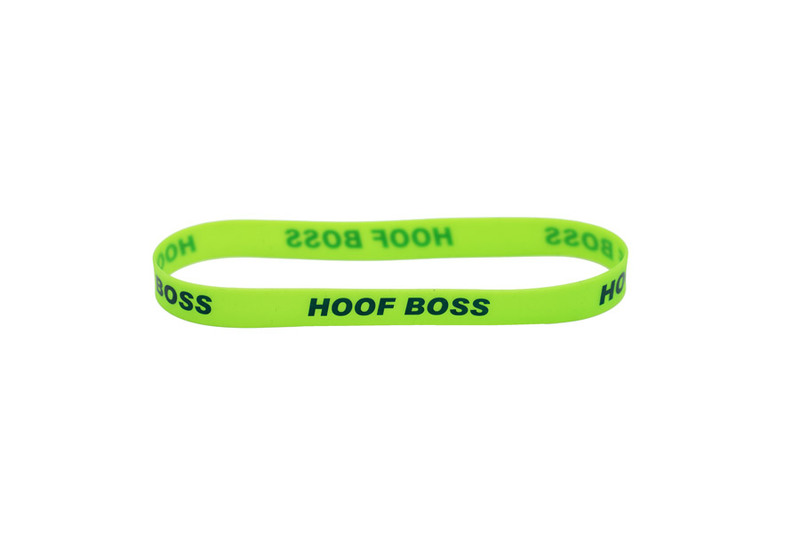 The Hoof Boss is a hardworking and easy-to-use tool that can be used for corrective trimming, preventative care, and light maintenance trimming. 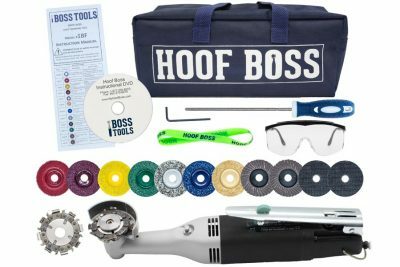 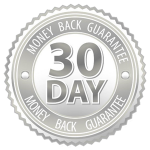 It can easily trim around sole abscesses, hairy tack, soft toe, and other hoof diseases, removing as little hoof as possible for the cleanest and safest results every time. 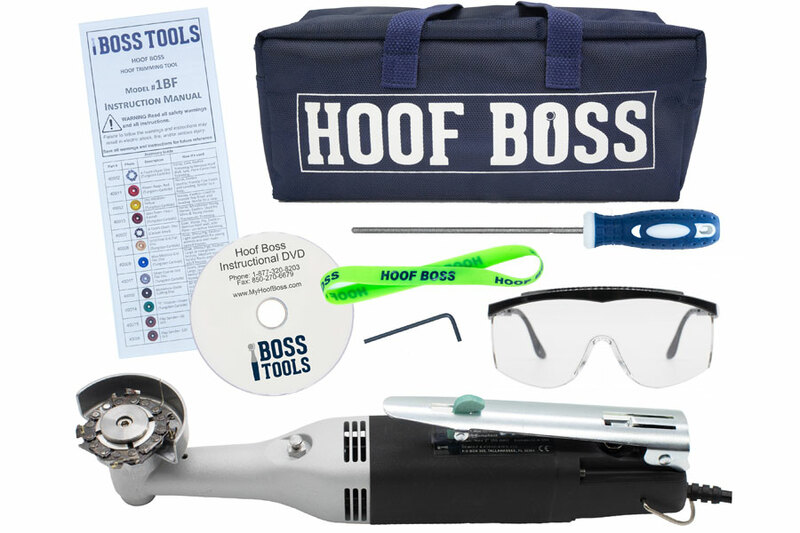 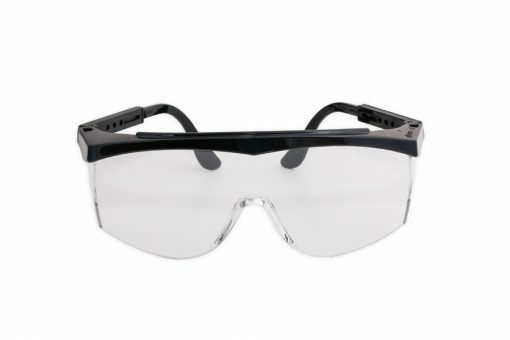 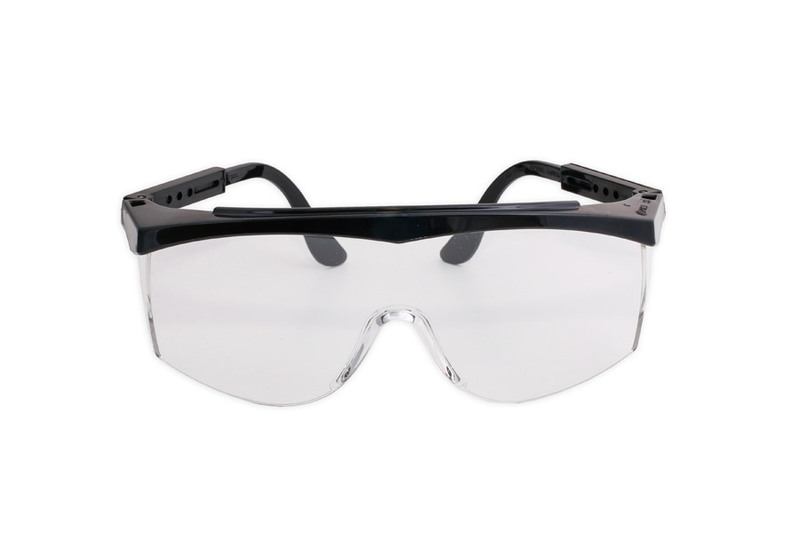 It can also assist in the preparation of both hoof and block when treating an injured hoof. 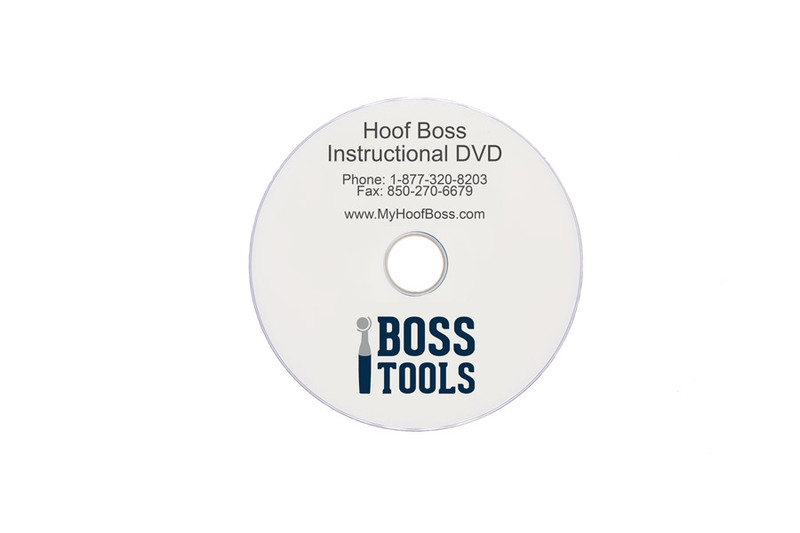 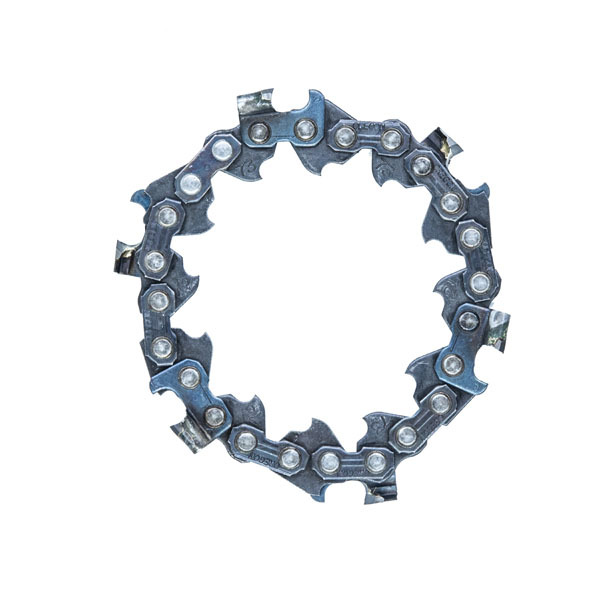 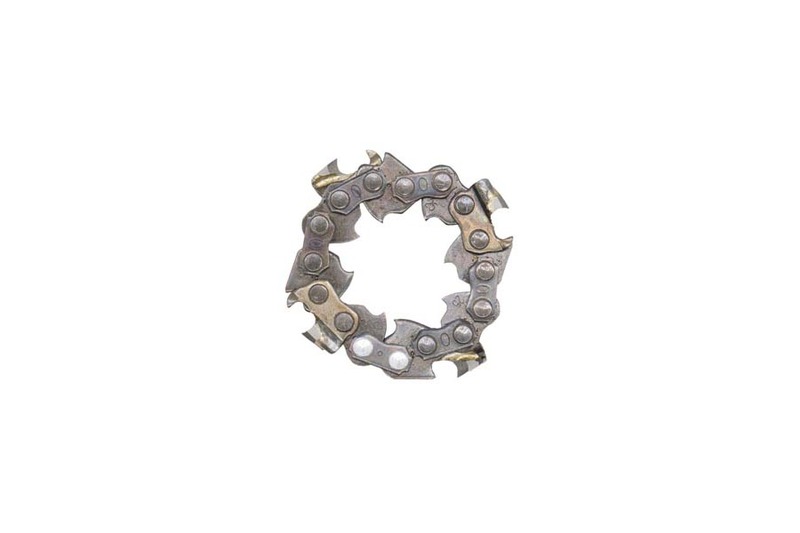 The Herd Boss is a unique 6-tooth tungsten carbide coated chain disc mounted to a 4-1/2” angle grinder and is designed exclusively for high volume cow hoof trimming. 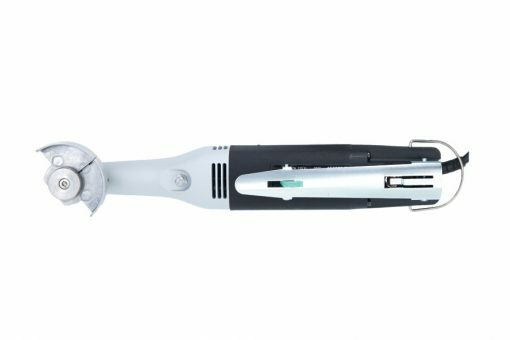 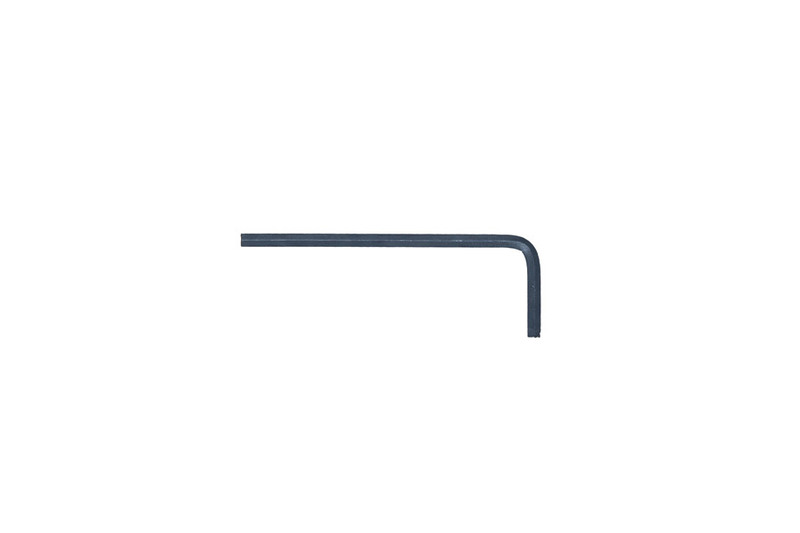 Unlike traditional rotary blades, the Herd Boss cuts on its edge, making trimming smooth, pain-free and easy. 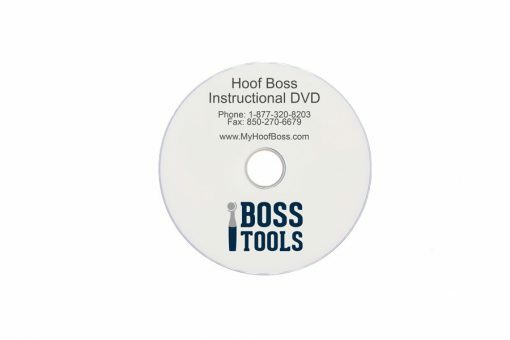 Both the Hoof Boss and the Herd Boss Trimming Disc are designed to relieve wrist, hand, arm, and back strain and can be sharpened with our diamond-coated file, so you never have to send it back for sharpening.